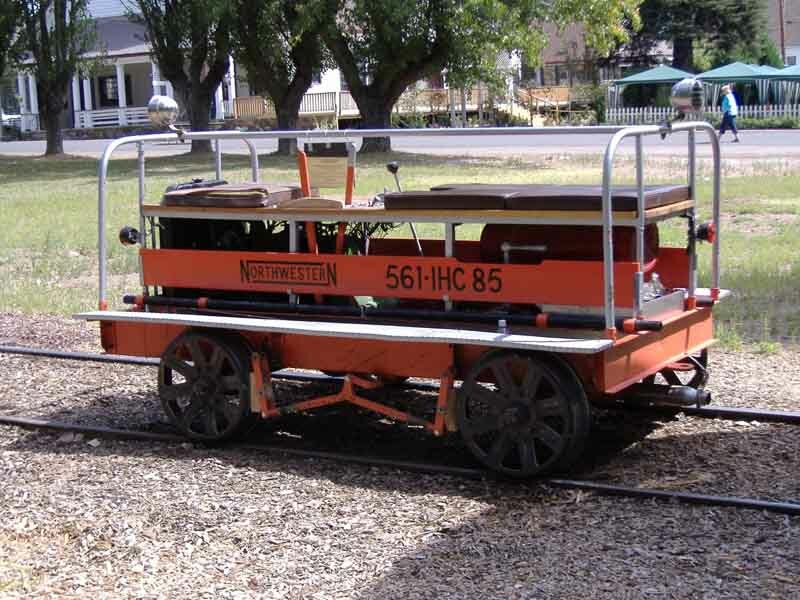 In the days before the hy-rail equipped pickup, railroads used self propelled motorcars- commonly called speeders- to move track maintenance crews and tools around on the railroad. The McCloud was no exception, as the company usually rostered at least a dozen speeders at any one time. The railroad organized its maintenance-of-way crews into section gangs stationed in camps along the line, with each gang responsible for the maintenance of a certain section of track. Each gang had at least one motocar assigned to it. Motocars started to disappear as railroads purchased pickups and other highway vehicles specially equipped to run on railroad tracks. 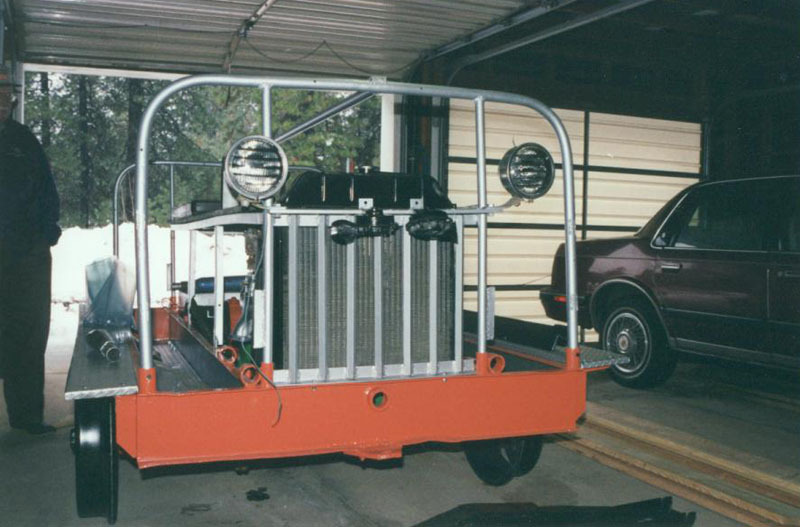 The trend put most of the McCloud speeders out to pasture, but the company has almost always kept one or two on hand for special purposes up to the present. 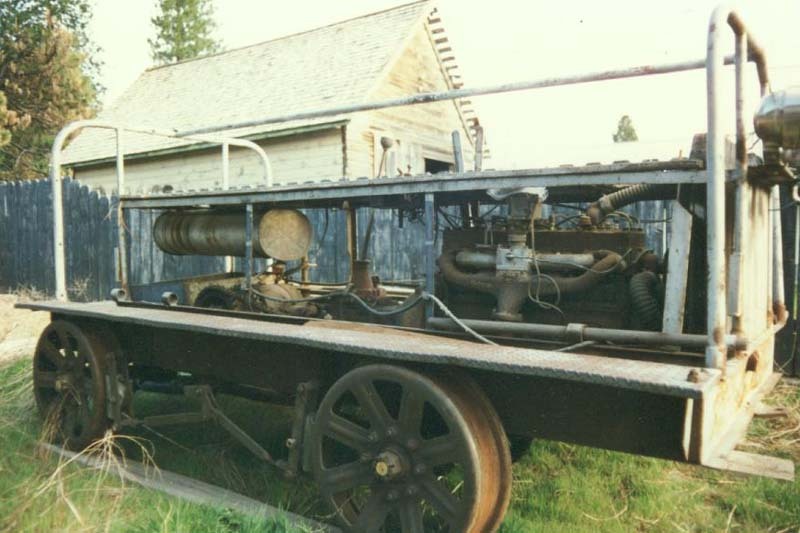 One such car, built by the Northwestern Motor Company of Eau Claire, Wisconsin, ended up in the speeder shed at Bartle. The origin of this car is somewhat clouded. 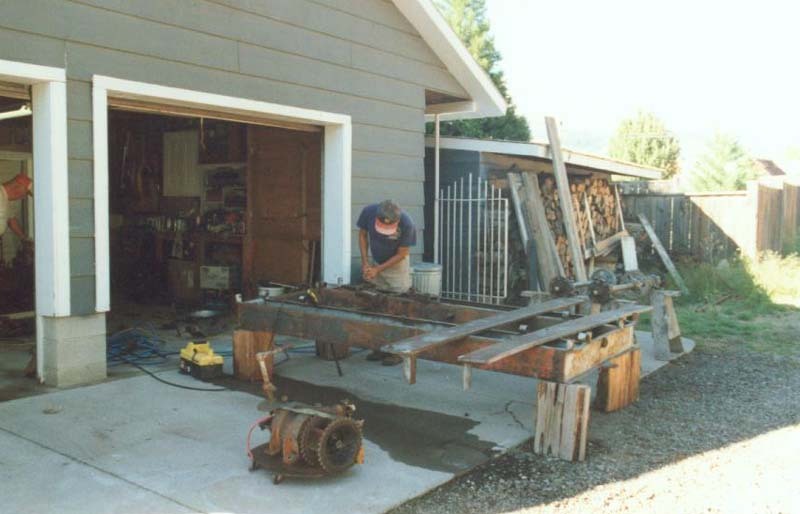 Two sources indicate that the railroad purchased the car from the Long Bell Lumber Company about the late 1940's, but at least one story has the shop crew building the car from the parts of three others in the McCloud shop. 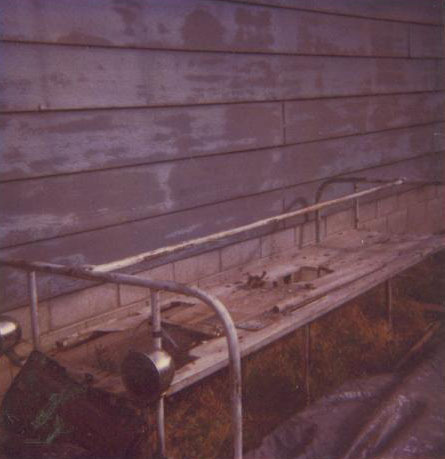 The car eventually saw less and less use in McCloud, and at some point the company's employees took the car to Bartle, where they used it primarily for hunting and fishing trips out along the line. 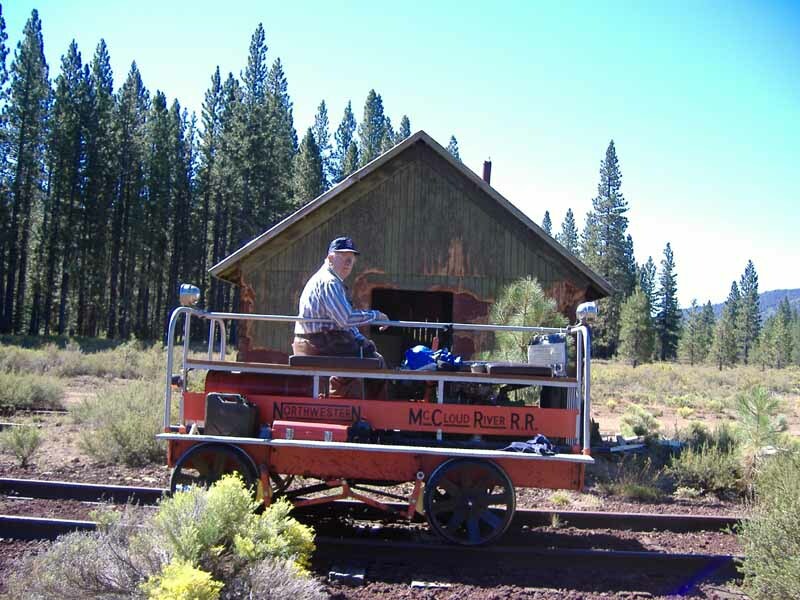 Most of these trips terminated at Chippy Spur, where the company kept an old caboose converted into a hunting lodge. 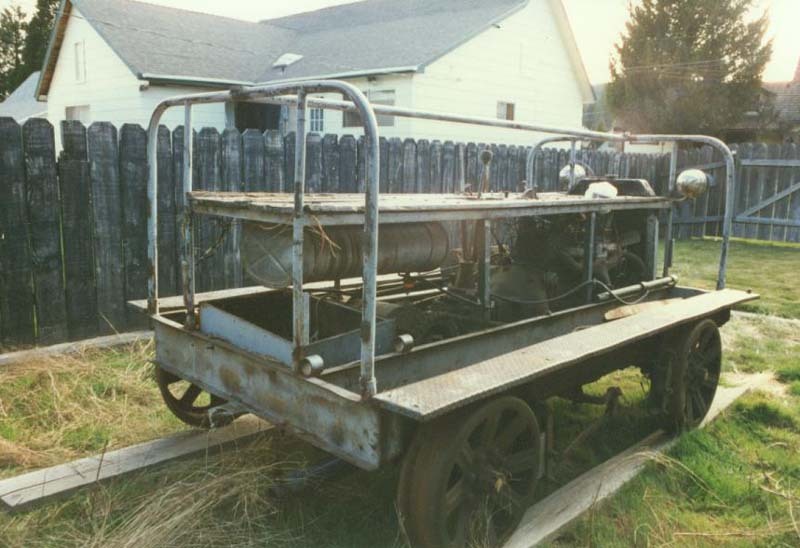 In the late 1960's or early 1970's a group of teenagers from Redding broke into the Bartle shed and took the speeder for a joy ride, during which they blew the original engine up and caused some additional damage to railroad property. The teenagers were caught and made to pay for the damage, which included a new Green Diamond engine. 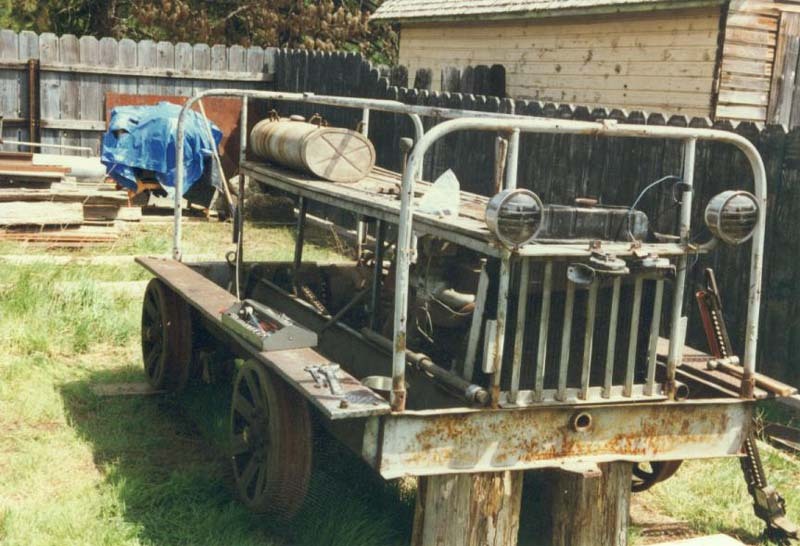 The speeder eventually ended up in McCloud where it passed through a series of private owners, with the first being long-time Master Mechanic Al Carter and the last being Guido Cottini. 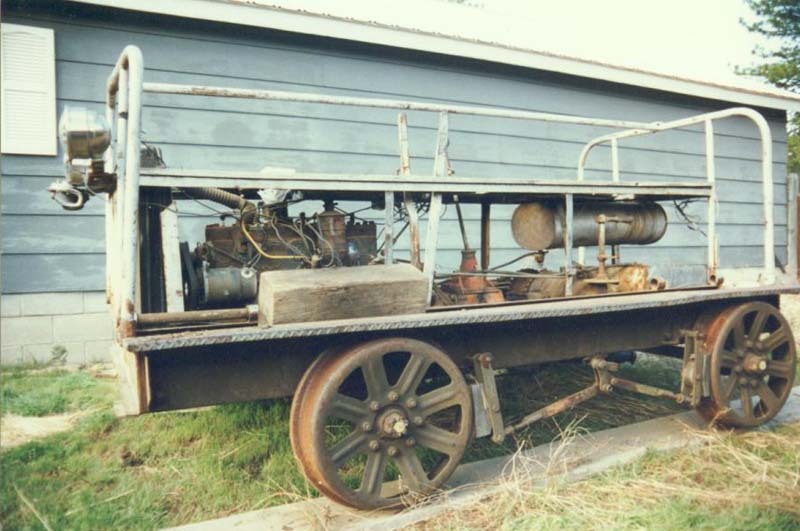 On 6 April 1997 Guido donated the car to the Heritage Junction Museum. 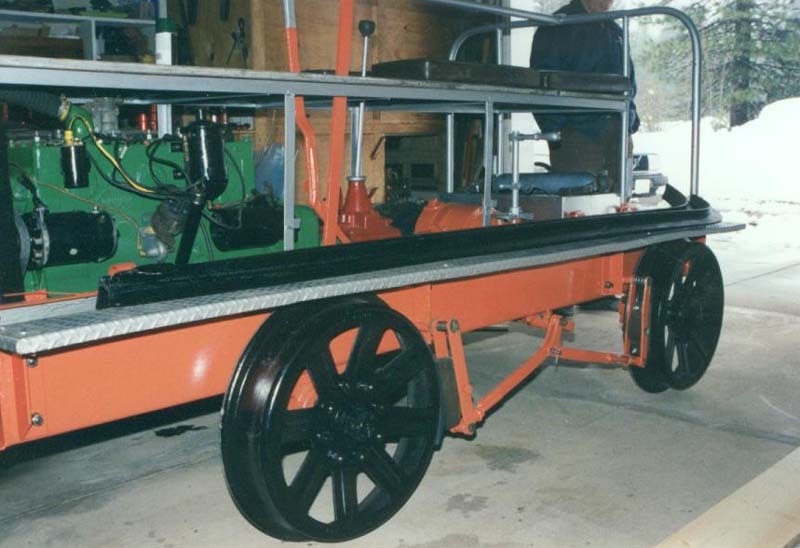 The museum moved the speeder to a member's garage, where it underwent a complete restoration. Museum members Dennis Berryman, Dave Cook, and Norman Linn invested a total of 225 hours into the project. Total cost of the initial restoration amounted to $180.49. 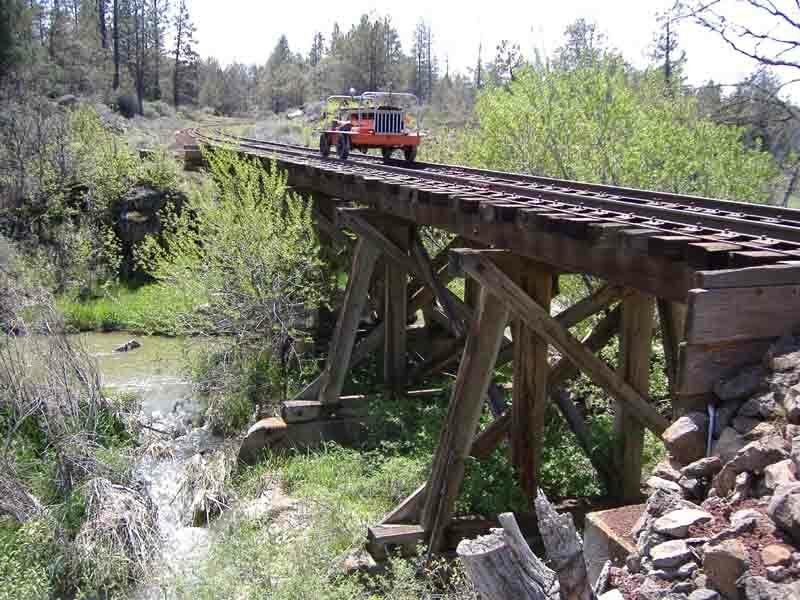 The McCloud Railway Company, Weed Building Supply, Siskiyou Muffler, Napa Auto Parts, and McCloud High School all contributed to the project either through direct donations, discounted pricing on supplies, and/or services rendered. 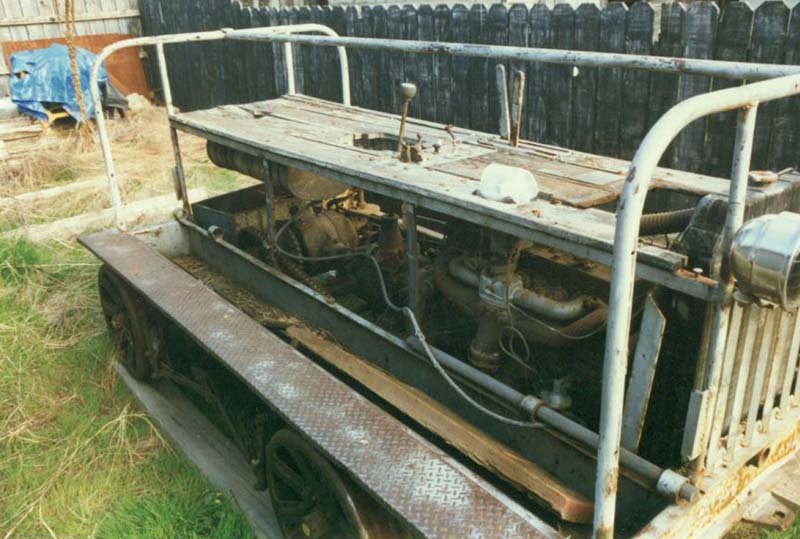 The car has been restored to full operation and makes occassional trips out onto the railroad. 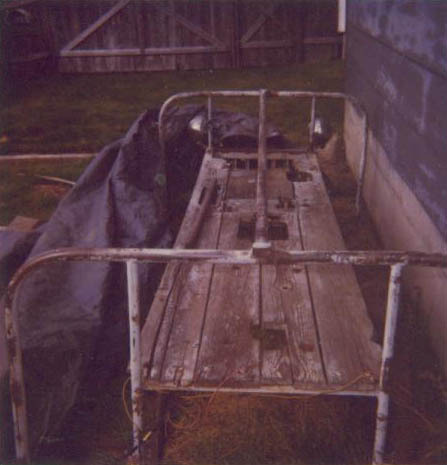 This first group of photos shows the speeder as the museum received it. This next group of photographs shows the restoration work. 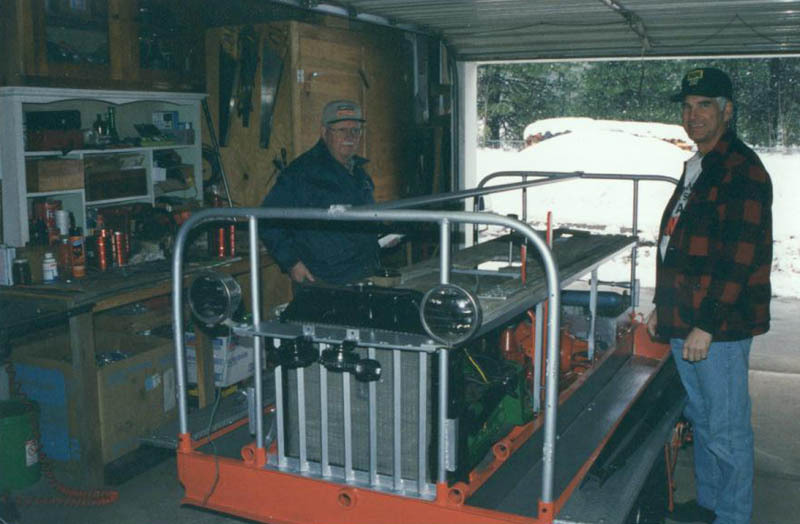 The fifth photo down shows Dennis Berryman and Norman Linn with the partially completed speeder. 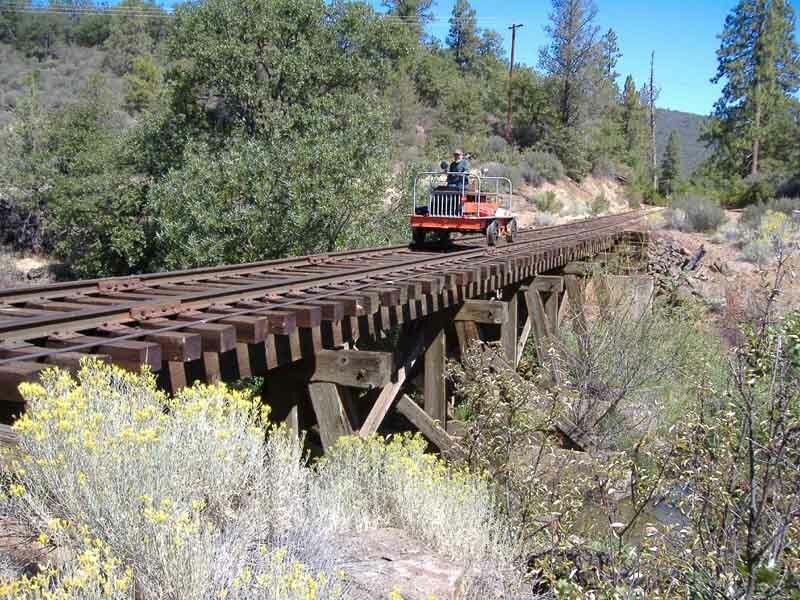 This last group of photos shows the speeder out on the line, first on the Sierra branch at the Goose Creek bridge, then with Norman Linn at Hambone, then with Dave Cook on the Sierra branch at the Goose Creek bridge, and finally at the McCloud depot area.